Some say there is no way to prove the Bible is true, but this word is proven to you each day as you walk step by step with Him. God gave us His words to help us live life, and this word can be trusted to be true. Even though the Bible has been around for a long time there are many debates surrounding it. Not only are there those who do not believe it is God’s word, there are also those who only accept some of the books and even more who add extra books to it. You may have heard some say, “I believe only the books written directly by the Apostles are inspired.” Hebrews, 2 Peter, James, 2&3 John and Revelation are books in dispute because some do not believe the person named as the author is actually the author. Today we call this plagiarism, but it was common practice in antiquity to write and put a famous name on it so it will be noticed and read. In the early Church in order for a book to be accepted it had to be written by an apostle, one who was an immediate successor of an apostle or their successor. 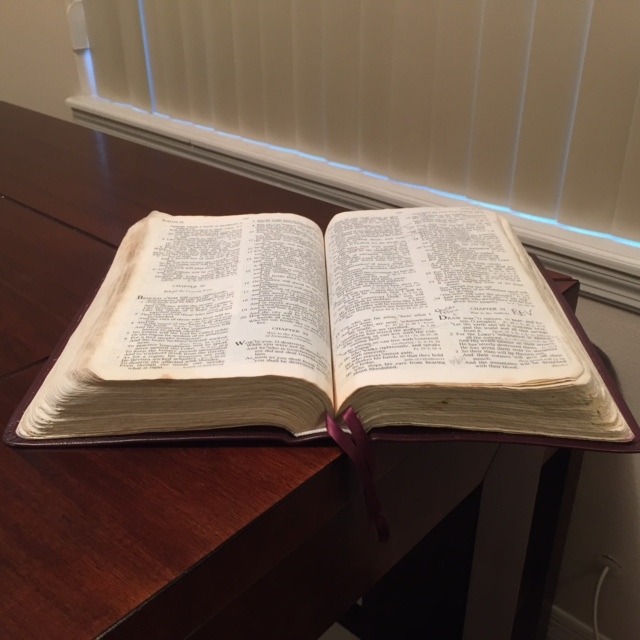 You may have heard there are Bibles with extra books in it, the Roman Catholic Bible and The Book of Mormon have extra books that are not considered inspired canon and are not in most Bibles. Some call these books “Apocrypha” meaning hidden. Others call these books “Deuterocanonical” meaning of the second canon. These books are not believed to be inspired because they often allude to teachings contradictory to Jesus’ teachings. You can find a list of Apocrypha books online. You may have heard about certain “lost books” that have been surfacing lately. These lost books are books that were considered heresy by the early Church. As the apostles and their successors began to die it became easier for heresies to slip in with no eye witness left. In the second century the Apostle’s writings were 80-100 years old and the Christian Gnostics quoted from the true writings into their false writings. One of these lost books is the “Gospel of Judas.” This gospel implies Judas was a hero because he was the only one who knew what Jesus truly wanted, to be liberated from His body. Here is where your faith comes into action! Are you going to believe that God is keeping something from you by not putting these books into our Bible? Or are you going to believe that our God is wise enough, big enough and capable to preserve the word he wants you to have?